Ready for a Unique Take on Dodgeball? 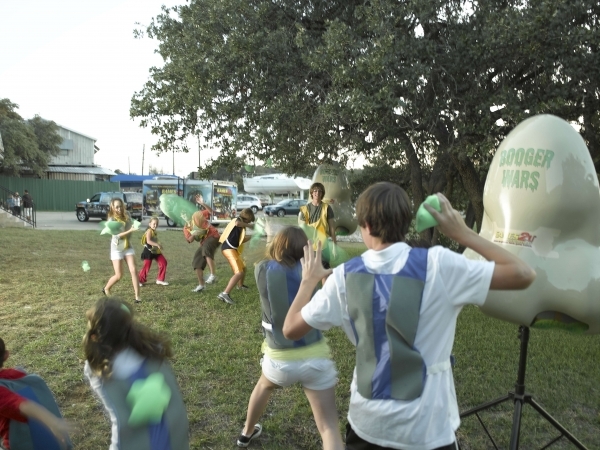 Check out Booger Wars. (2) Noses, (20) Players, (30) Boogers a WHOLE Lot of fun!! This interactive game is a great way to entertain guests for events such as company picnics or birthday parties!